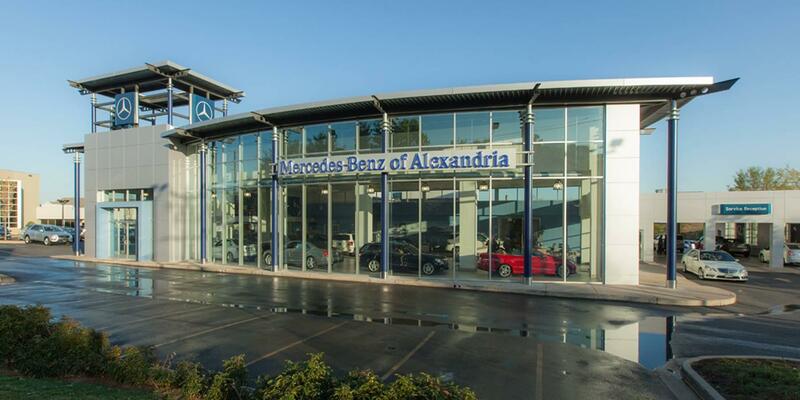 Here at our Alexandria Mercedes-Benz dealership, there isn’t much that gets our team more excited than seeing one of our favorite models receive a tantalizing new redesign. As such, we’re positively buzzing with the arrival of the all-new 2020 Mercedes-Benz GLE! Seeing one of our favorite luxury SUVs receive such an alluring redesign is certainly exciting. In fact, the only thing that’s better is seeing our customers’ faces when they get their first look at this all-new design. So, what makes the all-new 2020 Mercedes-Benz GLE at our Alexandria showroom stand out? At its core, the 2020 GLE SUV strikes a perfect balance by embracing all of your favorite features while adding new ones for a comfortable, updated experience that’s simultaneously familiar and unlike anything you’ve seen before. Love the space, turbo engine options, and 4MATIC® all-wheel drive of the previous GLE SUV? Those favorites are still present and accounted for, so no need to worry. What you’ll find in the all-new 2020 GLE SUV, though, is a range of creature comforts and features that bring refinement and enjoyment to a new level. Building on fan favorites like adaptive cruise control, this all-new SUV offers extras like Active Traffic Jam Assist, which detects changing traffic patterns more quickly than drivers can even react. It then adapts to conditions to help you avoid potential trouble. The Mercedes-Benz User Experience (MBUX) navigation system now offers augmented reality, as well, by projecting turn arrows, house numbers, and other helpful imagery using the head up display. This is the perfect complement to the map and turn-by-turn direction to which you’re likely already accustomed. Your passengers are sure to love the ride, as well, with additions like four-zone automatic climate control and wireless charging bringing a heightened sense of comfort, care, and convenience to every ride. Ready to see the all-new 2020 Mercedes-Benz GLE SUV in person? Now is the perfect time to schedule a test drive, so don’t hesitate to contact us by calling (703) 341-2100.